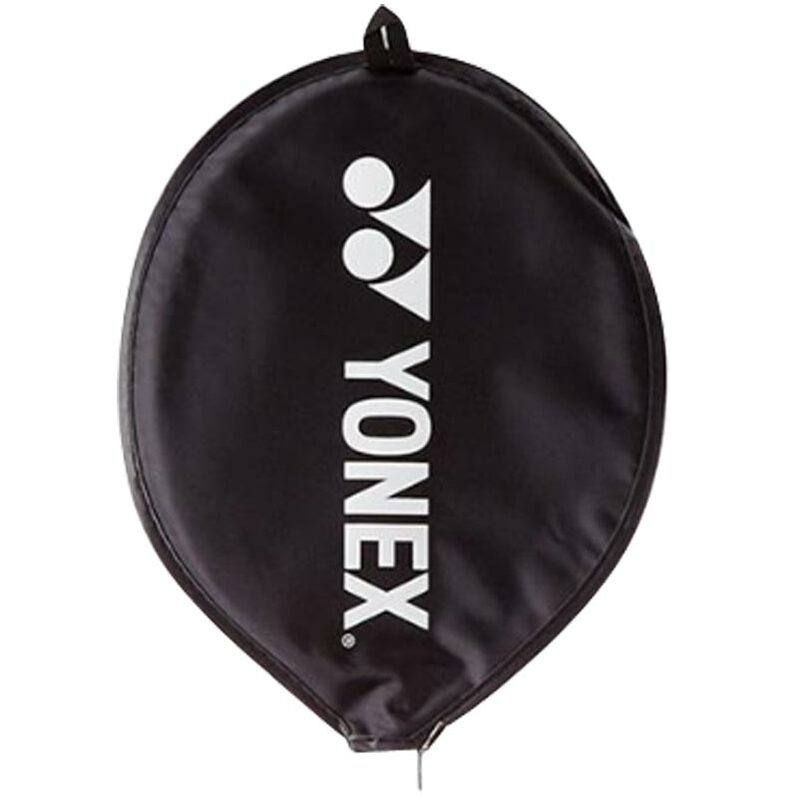 The Yonex ® 7000MDM Badminton Racket is a basic range badminton racket with a MEGA frame with a larger sweet spot for deeper shots. Due to its unique large-frame design, the Mega Frame further enlarges the already large sweet spot provided by the Isometric. 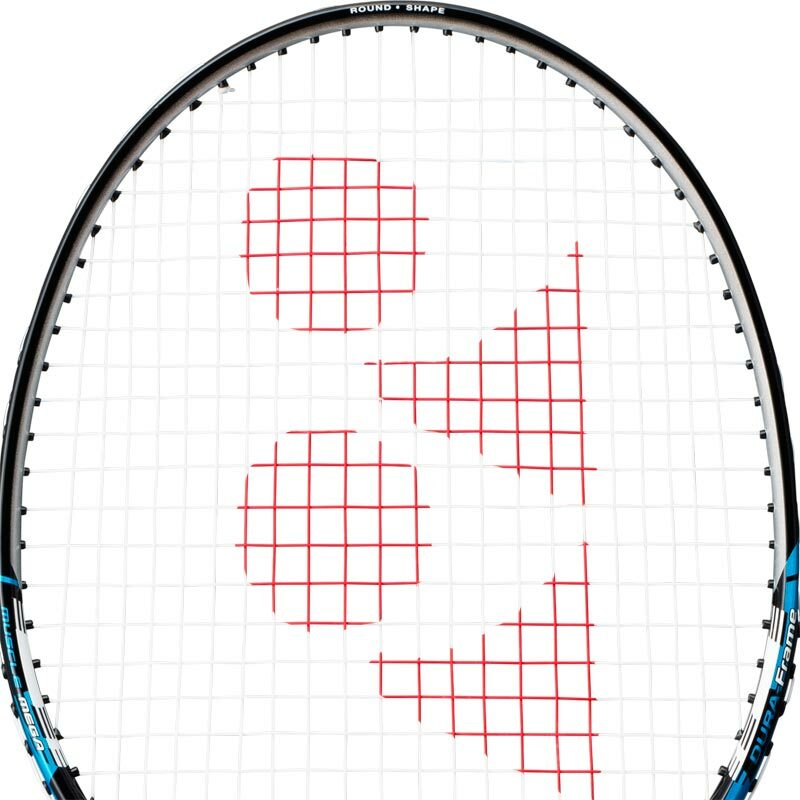 Compared with an ordinary racquet, the Mega Frame provides a 34% larger sweet spot for greater reach and more effective off-centre hits. MEGA Frame: Due to its unique large-frame design, the Mega Frame further enlarges the already large sweet spot provided by the Isometric. 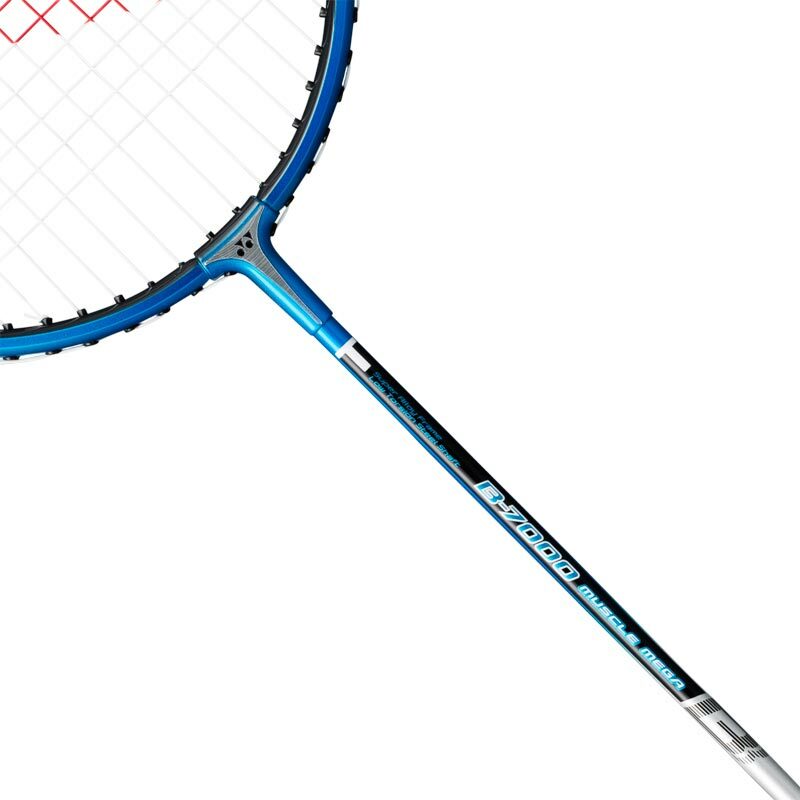 Compared with an ordinary racquet, the Mega Frame provides a 34% larger sweet spot for greater reach and more effective off-centre hits. DURA-Frame: DURA-Frame is installed on the frame of YONEX aluminium racquets. 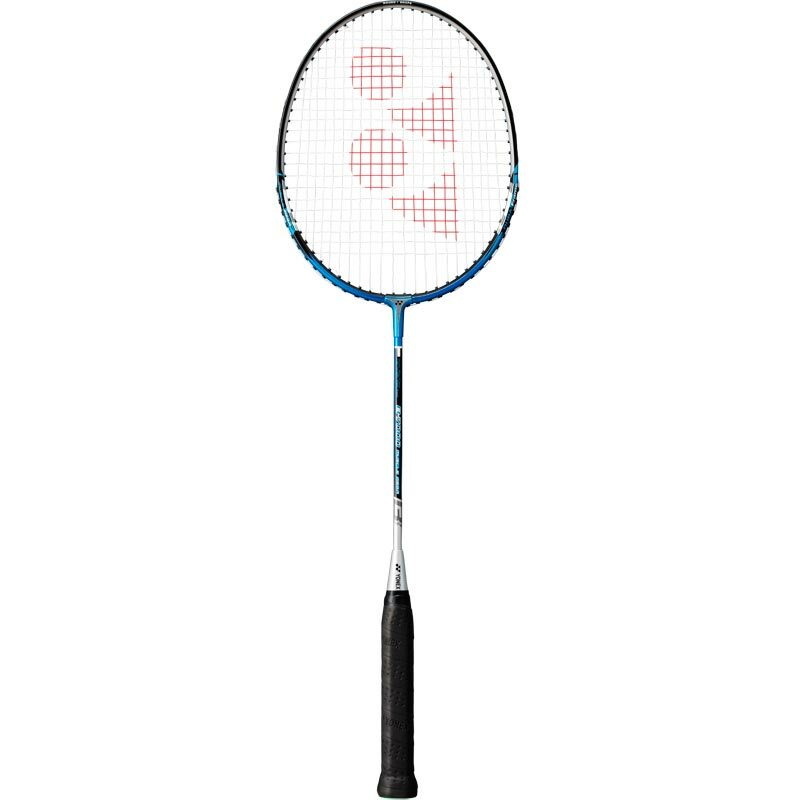 This makes the racquet highly durable and provides solid feeling and face stability. BOX Frame: Realizes a solid feel at impact. Weight: U (Ave. 98g) G4. Initial impression:sound, solid racquet for school use. However, only in use for 5 weeks for weekly clubs, would like a little longer before evaluating durability. (Last year's Carlton racquets came apart at head/shaft connection after a few weeks so being wary before saying they are good).